and female domestic servants and teachers in rural areas. The first locally-written important work in this field is Professor Bruce Elliott's work Irish Migrants in the Canadas: A New Approach. history from the viewpoint of women, ethnic groups, labour and visible minorities. Help us out here. Feel free to contribute material about your great grandmother or your German Great Uncle. for the series "Canada's Ethnic Group Series" (number 22), page 1, ISBN 0-88798-179-8. 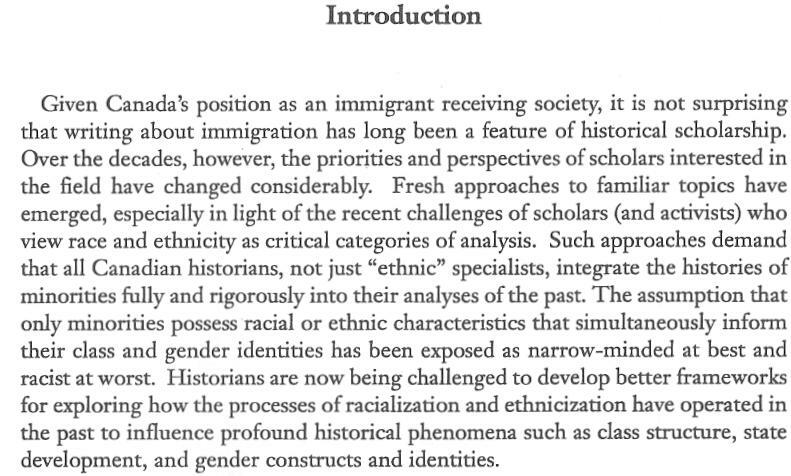 I'm taking a Canadian Immigration History Course at Carleton University this term. It is being taught by Professor Marilyn Barber. (Toronto : University of Toronto Press, 2003), ISBN 0802086098. We have web pages for some of our ethnic groups. Feel free to contribute to them: Italians, Native Canadians, Polish, Jewish, Scots, English, Vietnamese and German. 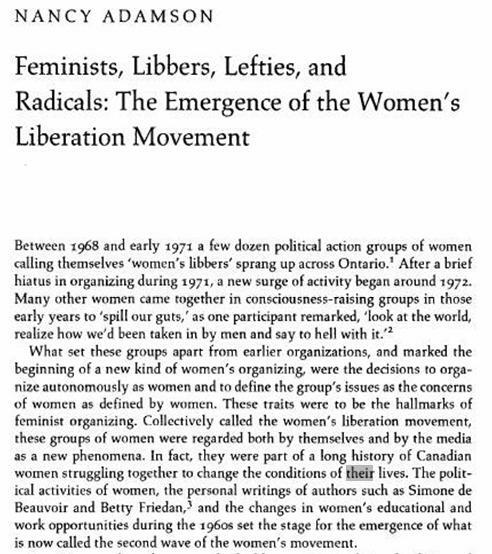 Here is an excerpt from A Diversity of Women: Ontario, 1945-1980, published in 1995 by the University of Toronto Press. Joy Parr is the editor. ISBN 0-8020-7695-5. Bytown or Bust has ordered a copy for our personal library. 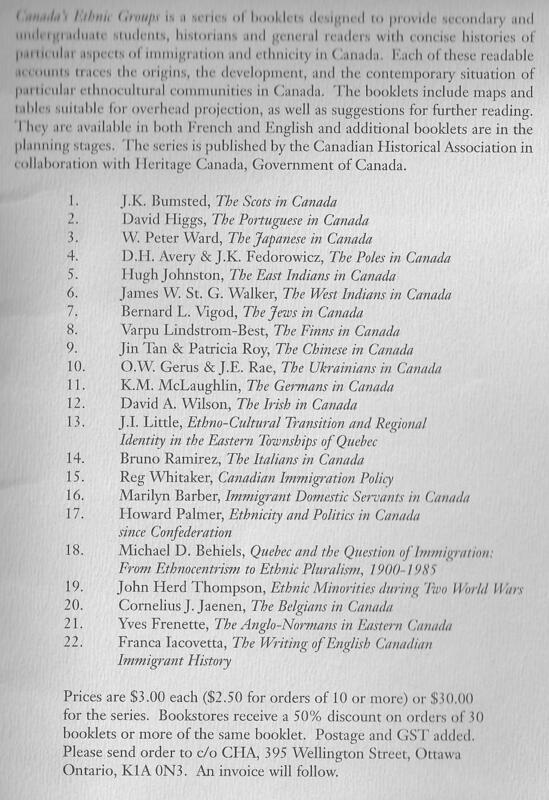 Source: Reading List for HIST3507 Canadian Immigration course at Carleton University. "The Hon. Mrs. Ellen Joyce was the head of the British Women’s Emigration Association (BWEA) from 1901 until 1919.
women assisted by the Association."